*For order production, we will have a delivery time of one month to two months. 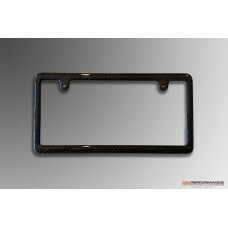 It is a license plate frame designed and manufactured with Japanese automobile license plate size. R.. 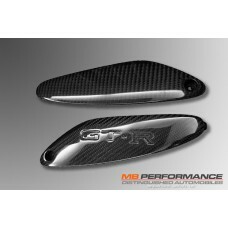 Carbon rear spoiler ornament set for Nissan Skyline GT-R (R32). Since it is made of genuine carbon f.. 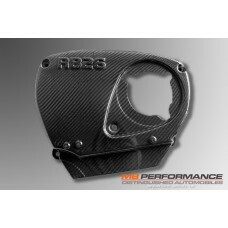 It is a carbon cam cover for RB 26 DETT engine. It is a genuine replacement type cam gear cover fabr.. It is a carbon plug cover for RB 26 DETT engine. 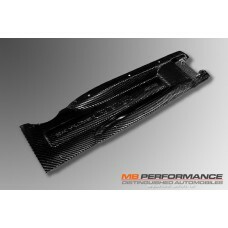 Since it is made of genuine carbon fiber, it is lig..